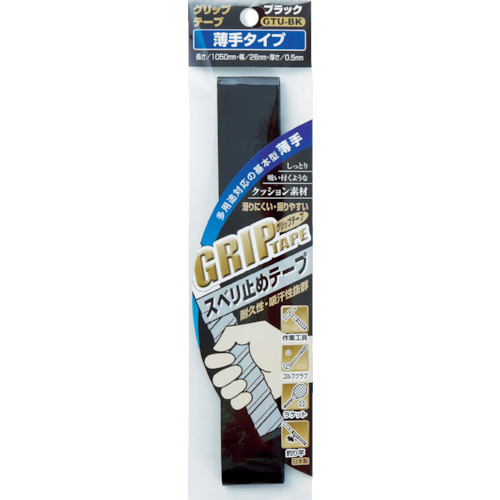 ●The polyurethane tape with the wet feeling shows a superior grip power. ●I prevent vibration, a shock from reaching the hand and reduce fatigue. ●It is the slipper tape of the grip.